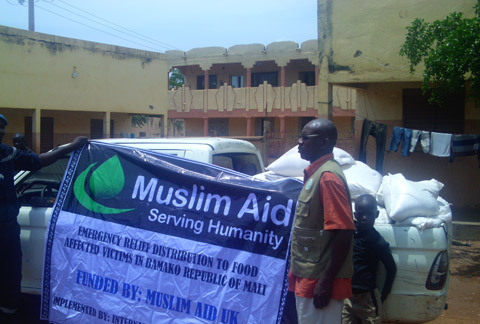 Muslim Aid, through partners on the ground, have started essential food distribution for the flood affected people of Mali. Since August this year, flash floods have made thousands homeless in a region already affected by a severe food crisis. An estimated 4 million people are in need of humanitarian assistance in Mali. Muslim Aid are currently assessing the situation on ground. Please donate now and support the lives of those suffering from poverty and disasters.